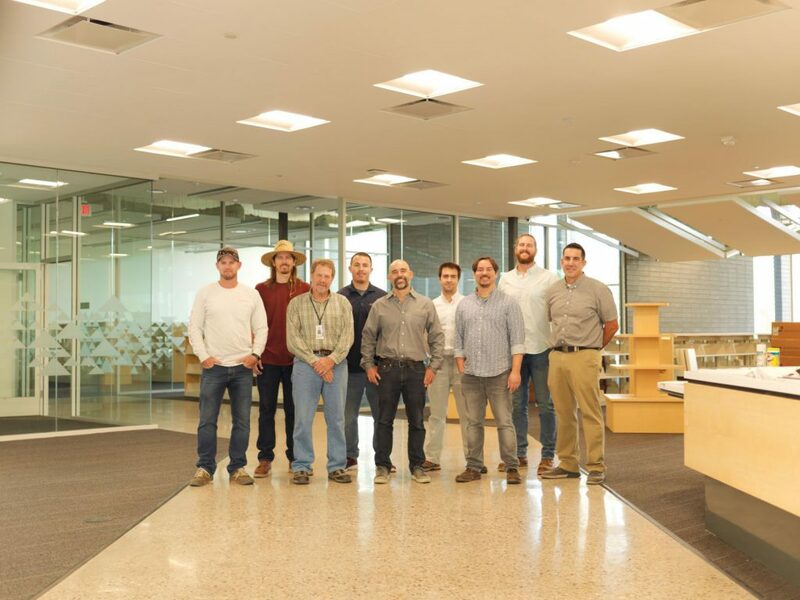 Library Construction – Snapped this team picture during one of our punch list walks. A great reminder that every project has a Beginning, Middle, and END!!! Good job everybody.